Welcome to Eco Lifestyle and Home News. 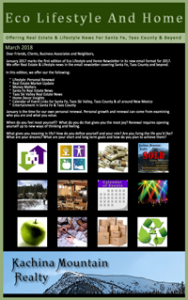 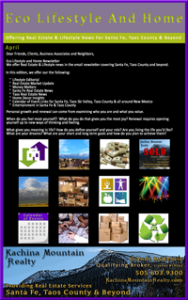 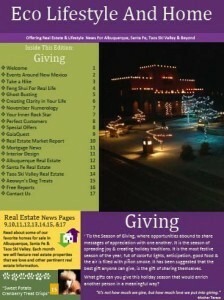 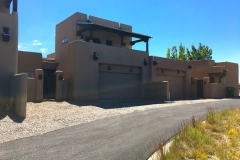 The creator of the newsletter is Dianne McKenzie, qualifying broker for Kachina Mountain Realty. 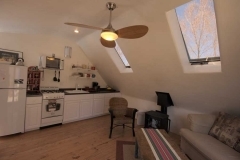 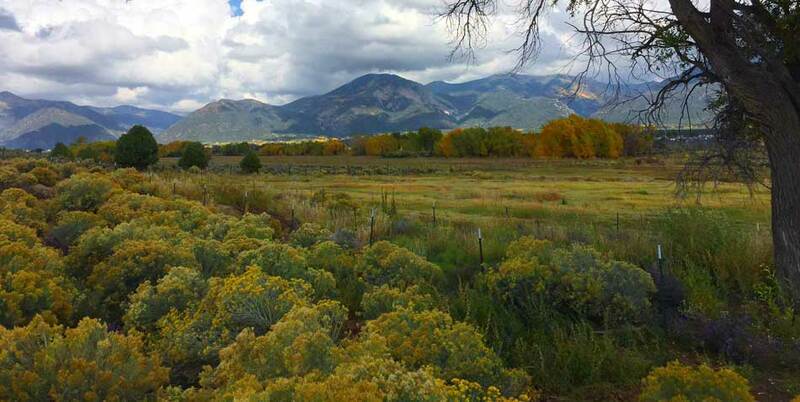 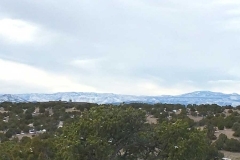 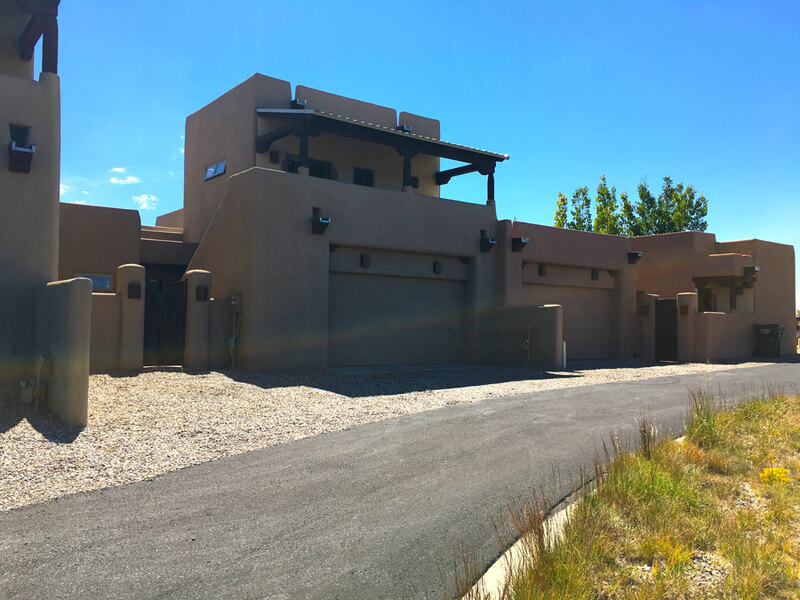 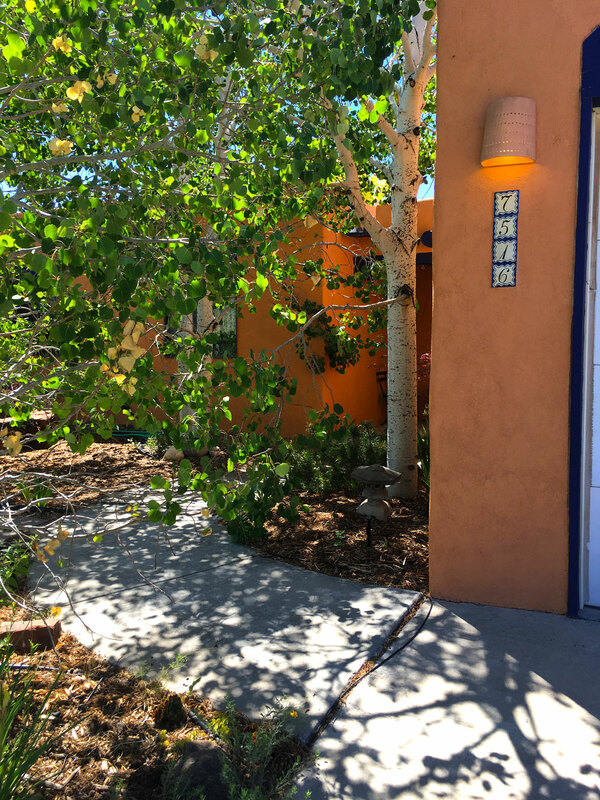 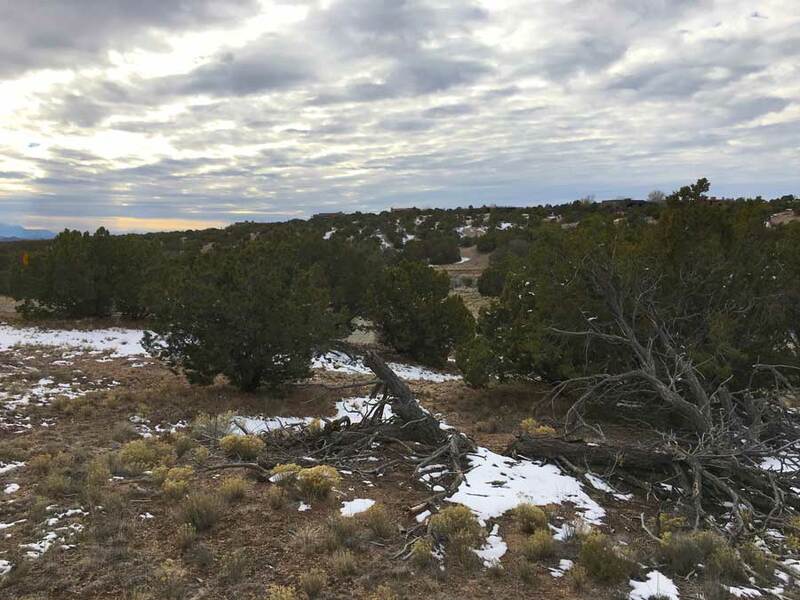 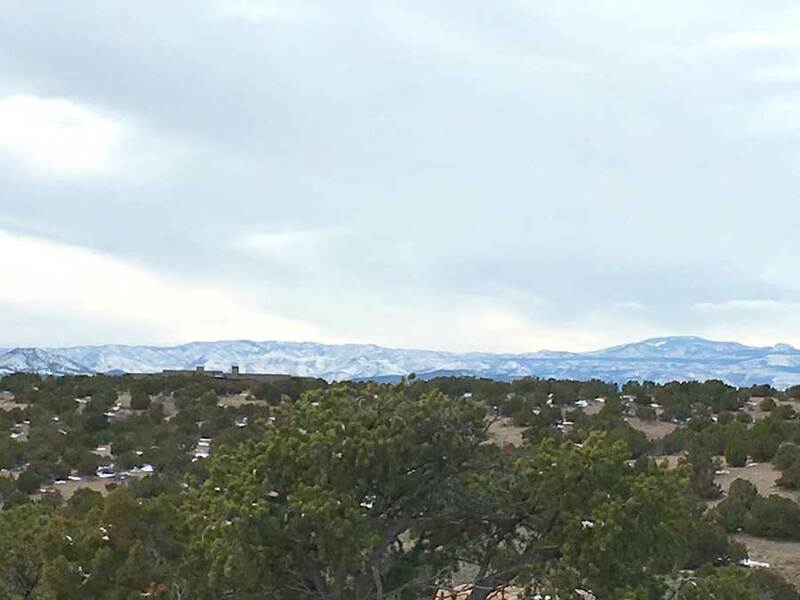 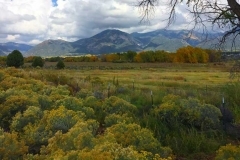 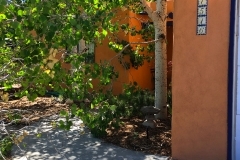 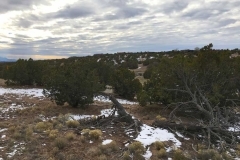 We decided to produce a conscious email newsletter that has information about real estate in Santa Fe, Taos Ski Valley, Taos County & beyond, and also about living, playing & working. We wanted to include information as it relates to home, health, well-being, & lifestyle. We look forward to hearing from you and welcome your comments and suggestions. 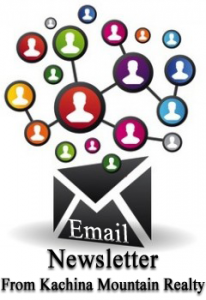 In the meantime, please enjoy our newsletters listed below.